Last Friday 22nd November, Drayton Manor, home of Europe’s only Thomas Land™ has officially opened its popular magical winter wonderland Christmas event with fireworks! There are over 21 rides and attractions to enjoy, such as, Troublesome Trucks Coaster, Cranky the Crane Drop Tower and Diesel’s Locomotion Mayhem, visitors can also ride the Ben 10: Ultimate Mission Coaster*, and visit the animals in the 15-acre zoo, where resident reindeer will be finishing their rest period ready to help Father Christmas deliver his presents worldwide on Christmas Eve. The zoo is also home to over 100 other animals from all over the world. 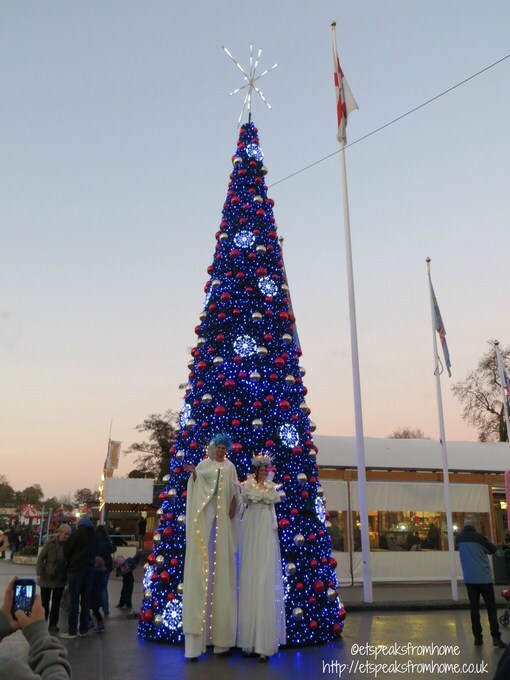 New for this year, there is an amazing outdoor ice rink (£2 charge for 15 minutes) and a 30 foot lightshow Christmas tree set to music that will play throughout the day. We have never been to their Magical Christmas event even though our friends did recommend it to us as I’ve never associated going on rides in cold weather. But after this experience, it’s certainly changed my perception. 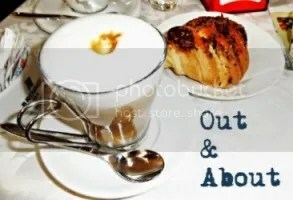 We had a great day out! The children never seem to feel the cold especially when they are busy playing and even if you did, there are outdoor heaters that can be found outside their restaurants or you could seek refuge inside the one of the indoor dining areas or let the kids play in the soft play area (Emily’s Adventure Play). The queues were short and so both of my children were so excited to be able to go on their favourite rides again and again. Flavour of the day were Jeremy Jet’s Flying Academy and also Sodor Classic Cars! If you happen to be around Knapford Station (you can’t miss it), you might get some flurry snow (at least three times a day) or even better, catch Fat Controller patrolling the place or put on a show! 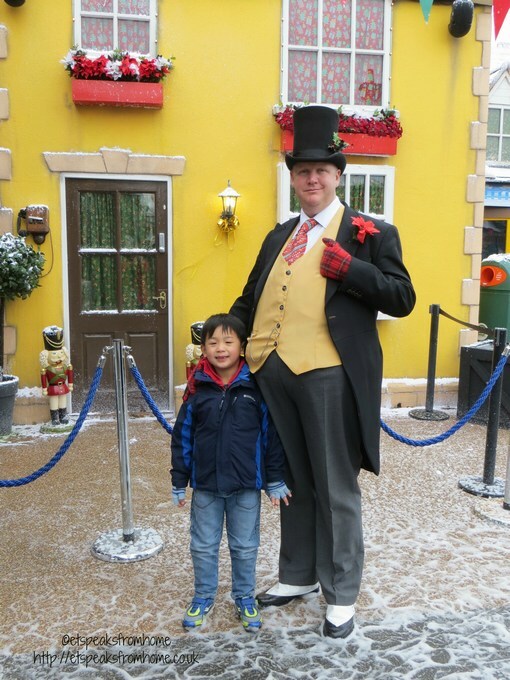 Mr K was so excited when he saw the Fat Controller! Ms C was quite shy that she just hid behind me! Later we all went to watch The Polar Express at the 4D cinema. The show lasts around 15 minutes. I think this is a great film to show during this time of the year but given that it is key parts of the original film, it is not as exciting as other made-for-4D films. It would have been nice if their 4th dimension could have included some snow too! Afterwards, we all went to see Santa in his magical Castle of Dreams. Both of them were very excited to tell Santa what they really want for Christmas! 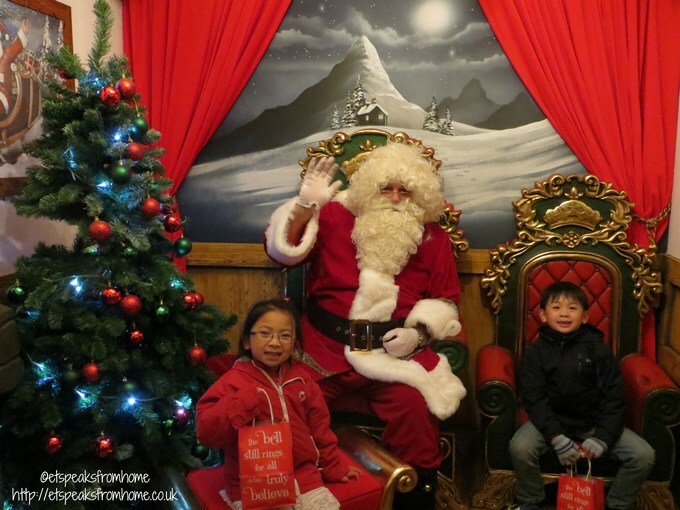 We then took a photo with Santa and each child received a gift from him! The magical experience does not end there! Inside the castle, they got to do arts and crafts and listen to stories from the Princess. There is also a gift shop for you to get more merchandise. Later, we went around to take a ride up the Big Wheel and see the whole place lit up with lights. It was quite cold but the vista was very pretty. So much so that I totally forgot to take a photo of the place! Just before the park closed, they put on a low-noise yet beautiful firework display (great for babies and toddlers) at the Castle of Dreams which lasts around 5 – 10 minutes. We all had an enjoyable trip to Drayton Manor and will definitely be back soon! Inside our Santa’s gift, there is a special pass which allows a child to go for free with purchases of an adult ticket for 2015. What a great saving for next year! I am so looking forward to their new build for Thomas Land airport! To book your magical experience with Drayton Manor, or for more information about the park, visit www.draytonmanor.co.uk or call 0844 472 1960. They are open until 31st December 2014. Reduced prices are available for tickets bought in advance. They can be found near Tamworth, Staffordshire, B78 3SA. Disclosure: We were provided a family pass to write this honest review. Press image used with permission.